By now you’ve probably seen the advertisements for Tommy John underwear for men, or at least heard of it. 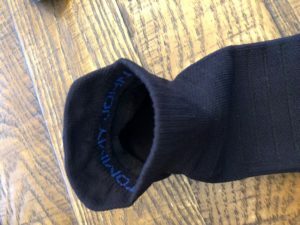 If not, here’s a review I did of a a few pairs (as well as a pair of socks). 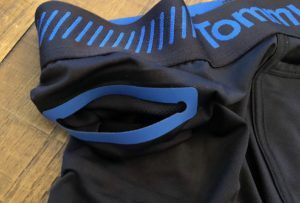 Tommy John men’s underwear was created by once medical salesmen Tom Patterson who was frustrated with the common bunching, pinching and sagging that most of us experience. Tom reengineered men’s underwear to create shirts that stay tucked in, socks that stay up and underwear that keeps it all in place. 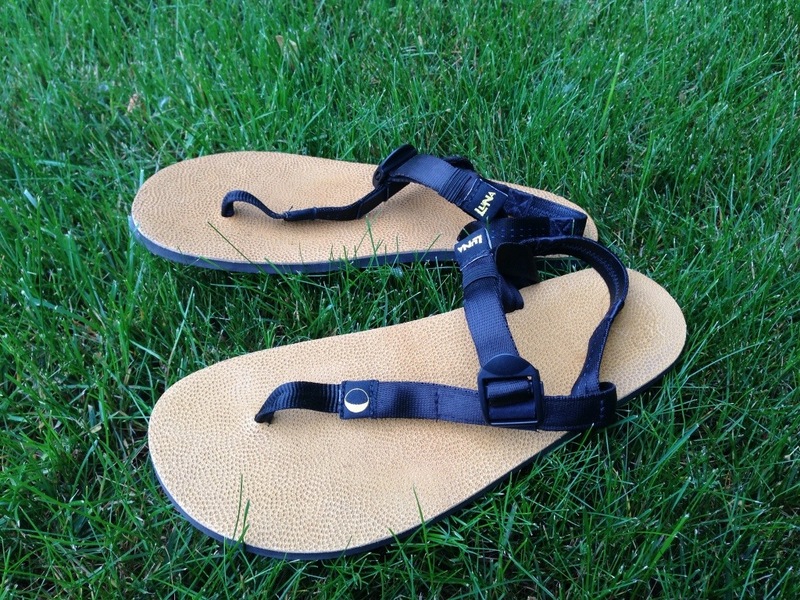 These were my favorite of the two pairs I tried. I’m a fan of tighter fitting compression like underwear. They’re a snug fitting compression brief with a well designed waist band that is “guaranteed”to not roll or leave marks. 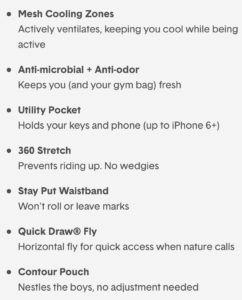 This is probably the best part of these underwear -the waist band. I’ve worn others that fold over and quickly loose their tightness. 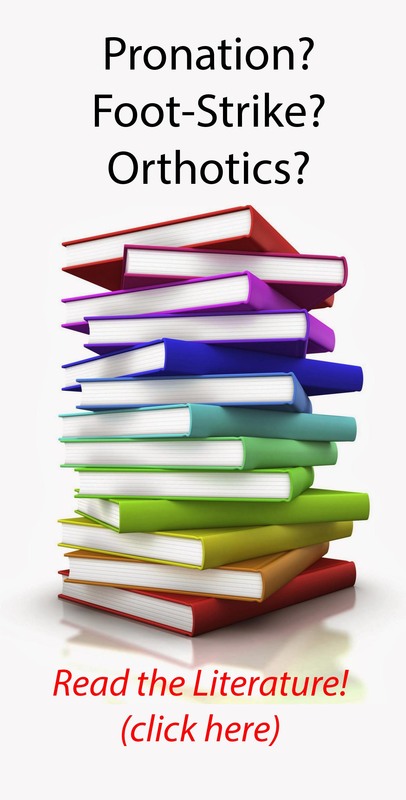 These don’t. The patented Quick Draw fly is just that. Not something that would make me buy these underwear, but it beats the competitors product that has no fly. 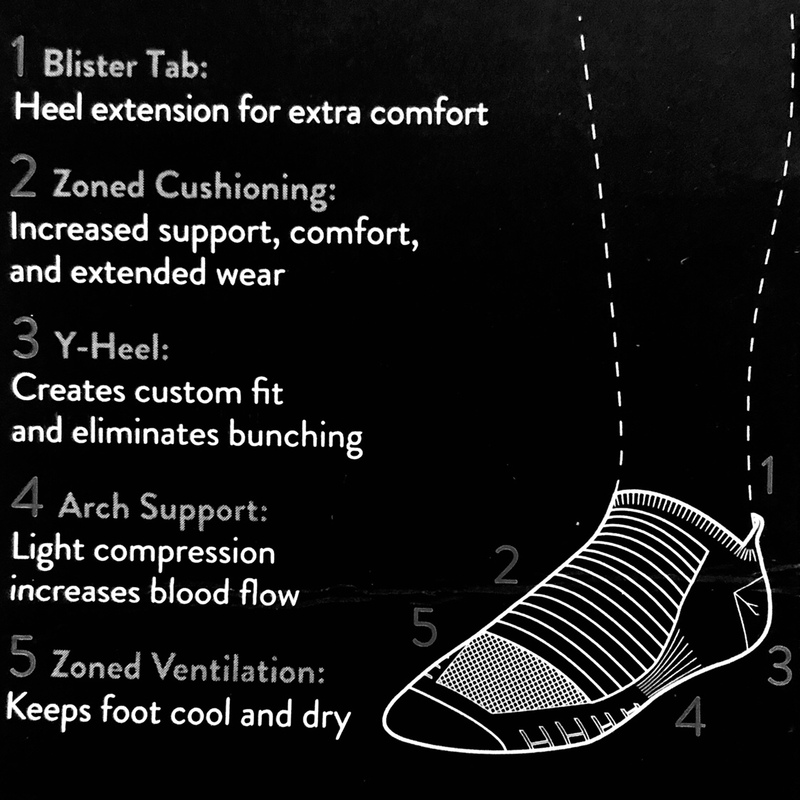 The contour pouch is just that – contoured and allows a perfect snug fit that in my experience prevented chaffing on a run. Definitely no shifting and no adjustment needed. Not sure I’d need the utility pocket, but it’s there and not even noticeable which is nice. Did not irritate my thigh all. I’d have to be honest, these are probably the best pair of underwear I own. They aren’t cheap, but you get what you pay for. I’m pretty sure you’ll get years out of these. I have some other brand compression underwear that have essentially metamorphosized into looser fitting boxer briefs. 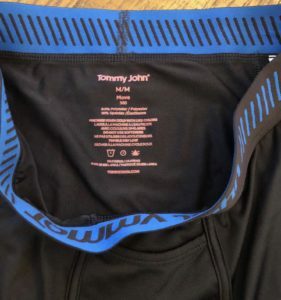 You can purchase the Tommy John Sport Trunks here. These are also excellent fitting underwear that felt great. Snugger than most boxer briefs that I have worn. Not my first choice as I like the tighter compression fit underwear but these aren’t far off and will serve fine for work under my scrubs, and even better with a pair of dress slacks that are slim fit. 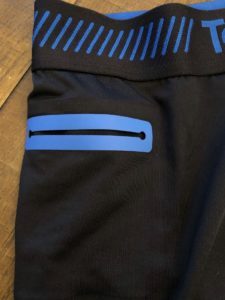 They don’t bunch up or fold and fit nicely under tighter fitting pants. These boxer briefs also included the utility pocket which is designed exactly the same as the Sport Trunks. You can purchase the 360 Sport Boxer Briefs here. 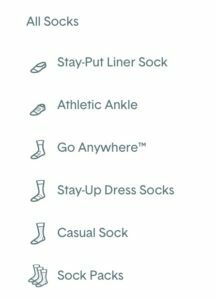 Tommy John makes several pairs of socks however I only tested the Ankle Athletic Socks (They’re probably most known for their Stay-Up Dress Socks). 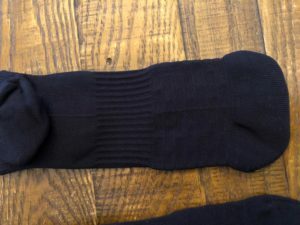 The socks are pretty well made as I’ve tested many “new socks” and most are not much different. I think what makes these stand out is they’re well made and incorporated a great material. They aren’t tight which is important yet they fit well. 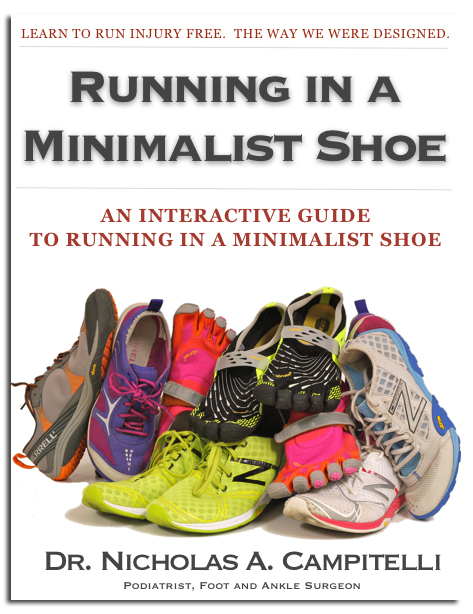 The toe box seems pretty roomy which is important. 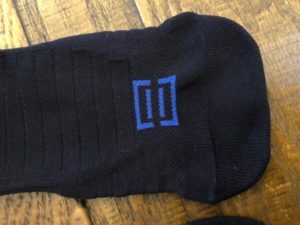 They are also great socks for hiking or any outdoor activity. You never want a sock to be tight and “squish” your toes together. When this happens the toes can’t function the way they’re intended. Aside from the underwear and socks, Tommy John makes a whole line of Men’s undergarments that can be found here. It’s a high end high quality product that will most likely outlast your everyday underwear. 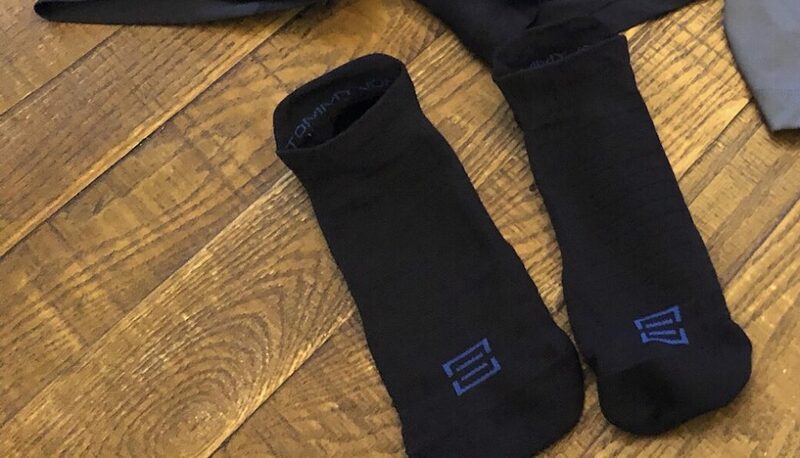 Trade in your old socks for a pair of SLS3 Compression socks!